A surprise move to trim the cost of borrowing, less than a week after an expansionary budget, will raise concerns that freshly appointed Shaktikanta Das is dancing to New Delhi’s tune. An election, after all, is months away. Lacklustre price increases, though, provide some cover. 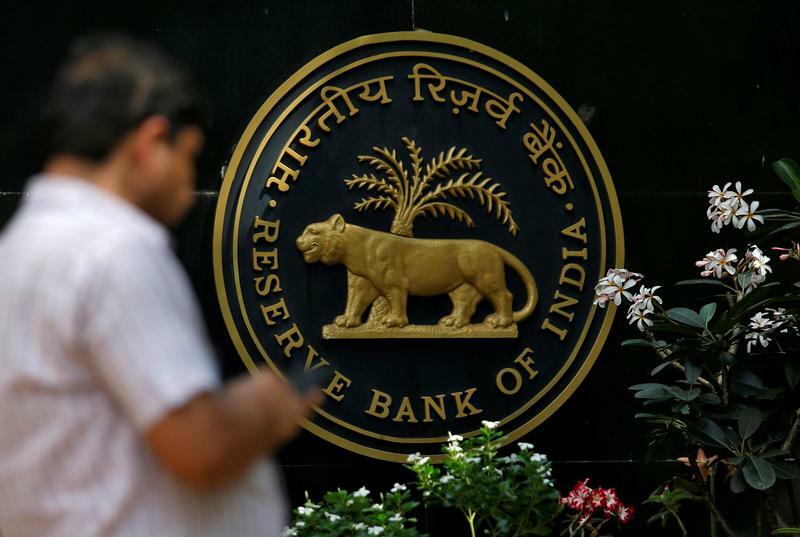 India’s central bank on Feb. 7 cut its benchmark interest rate to boost a slowing economy after a sharp fall in headline inflation. The monetary policy committee (MPC) cut the repo rate by 25 basis points to 6.25 percent, as predicted by only 21 of 65 analysts polled by Reuters. Most polled respondents had expected the central bank to only change the stance, to neutral. Four of six members of the MPC voted to cut the rates, while all six members voted for a change in the stance.